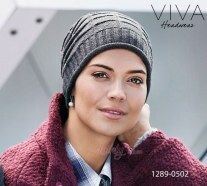 In this section you will find all our models of turbans, scarfs and headgears that you can wear when you go out with your friends or you go jogging, during your relaxing moments or simply to wrap up yourself when you go to sleep. 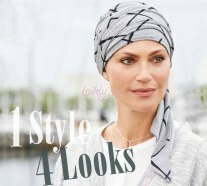 Styles that you can personalise "as You want": long ribbons that can be twisted, tied and fixed in many differents ways or sinuous scarfs and foulards that enrich the simplest cap. 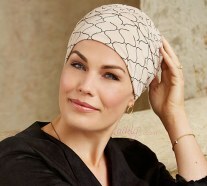 Elegant and sophisticated turbans embellished by small points of light or dressy details. Fresh and cool items if you search for a touch of colour. Extreme comfort and softness. 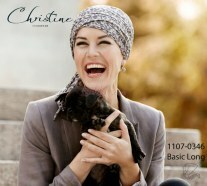 "Easy and chic" models, basic turbans simple and practical ready to wear and you do not need to do nothing else. 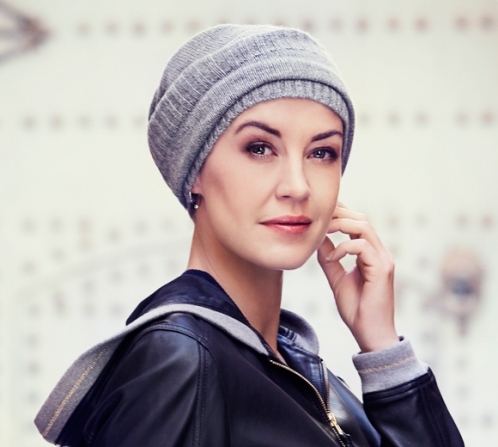 Soft and comfortable items that give you an allure smart and chic!